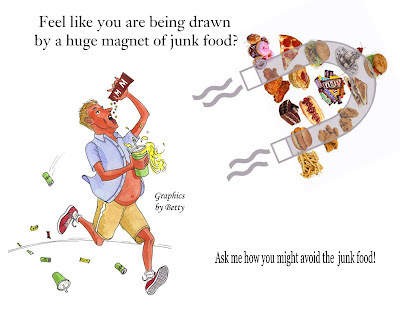 Is it hard to say NO to junk food? Is this you?? Come on now be honest! Don't be afraid to ask me how Plexus can help you!